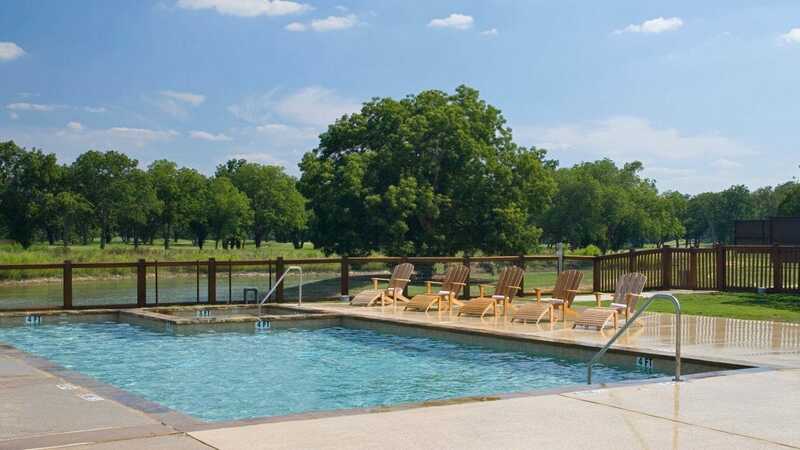 Nestled on 400 acres along the banks of the lower Colorado River, Hyatt Regency Lost Pines Resort and Spa is a perfect romantic getaway in Texas just 23 miles from Austin. 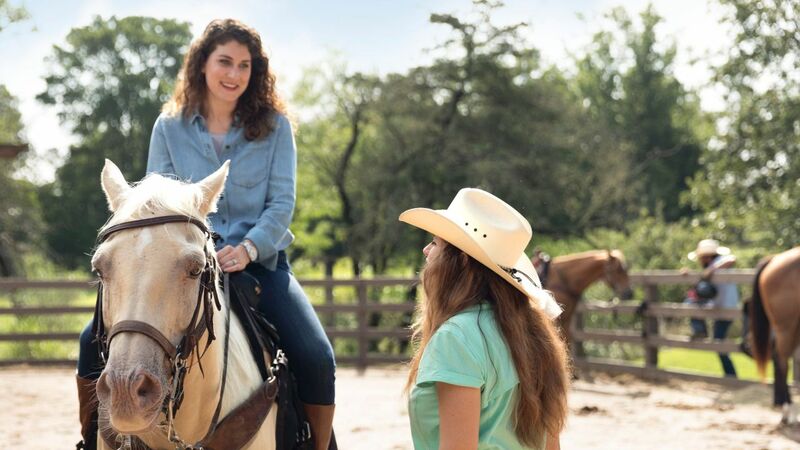 Spend your day horseback riding, kayaking the Colorado River, or hiking through nearby McKinney Roughs Nature Park. Plan on-site activities at the Cardinal Point Interpretive Center, next to our front desk. We'll give you trail maps and help plan your days with biking, bird-watching, tennis, and campfires. 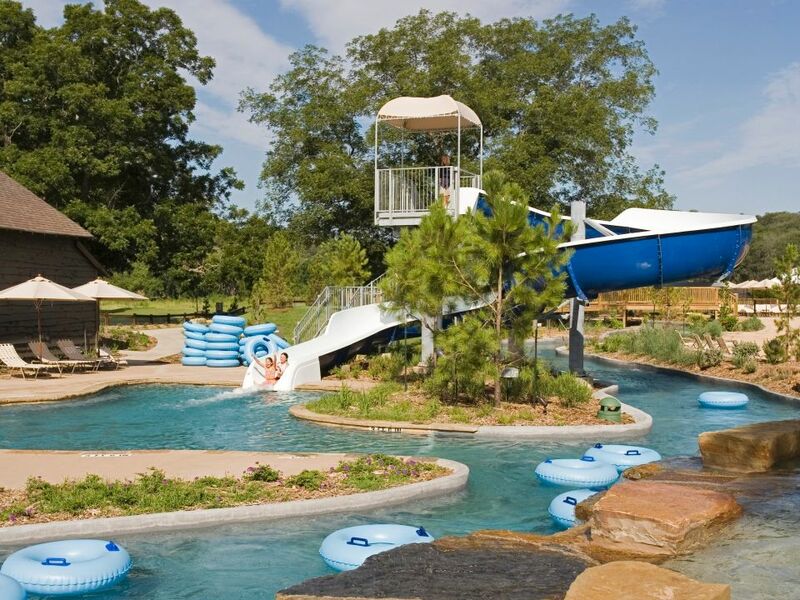 Crooked River Water Park has it all: a 1,000-foot-long lazy river with a swim-up bar, a children's pool with a waterslide, and an adults-only pool. Wade in, or rent a chaise lounge on the deck. 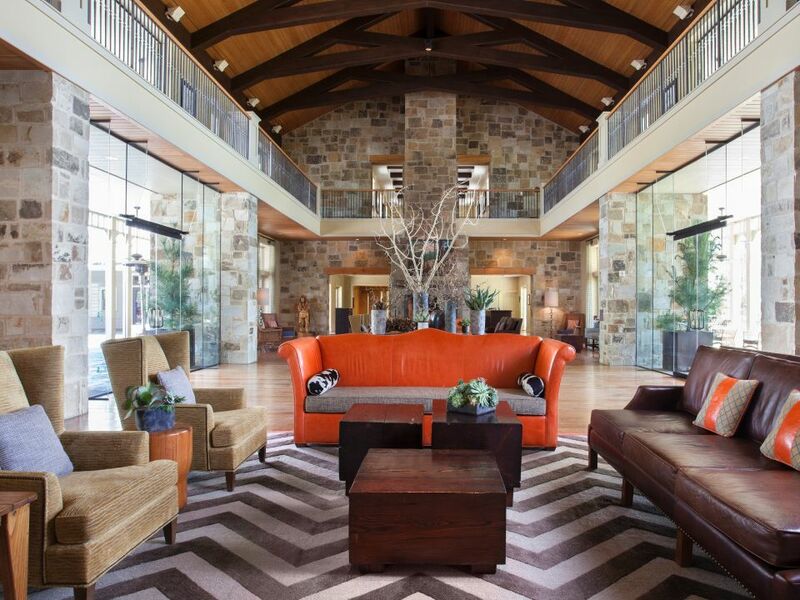 Our resort blends in with the natural landscape—each room boasts views of rolling hills. For a special stay, reserve the Governors Suite, with 20-foot vaulted ceilings, chandeliers, and a dining room, library, and living room. 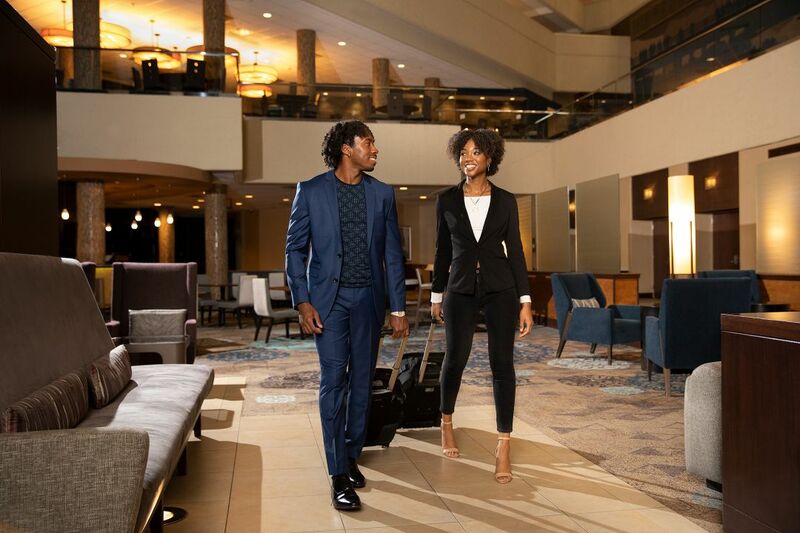 A resort fee of $35 plus tax will apply to each night of your stay. Take our shuttle to activities booked at the resort; get two bottles of water per day, rent bikes, gain access to our Spa Django Facilities and more. 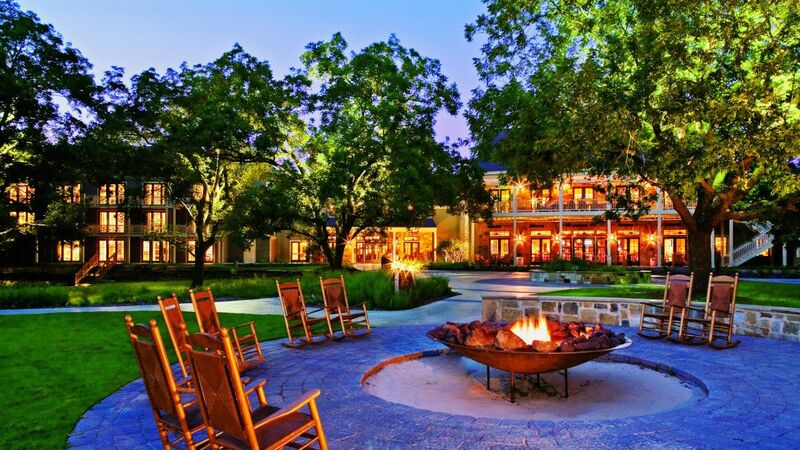 Plus, access on-site recreational activities like s’mores around the fire, tennis, basketball, and bocce ball. 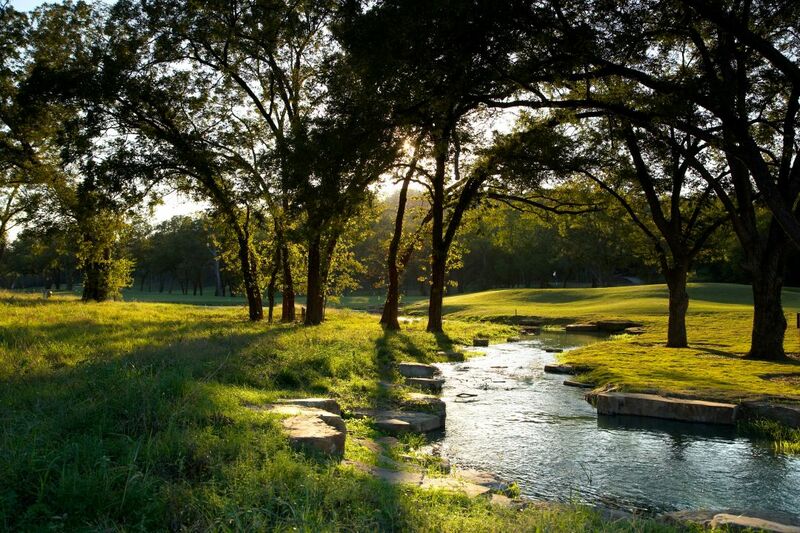 Tee off on our 18-hole, par 72 course, or discover the 13-acre practice facility. 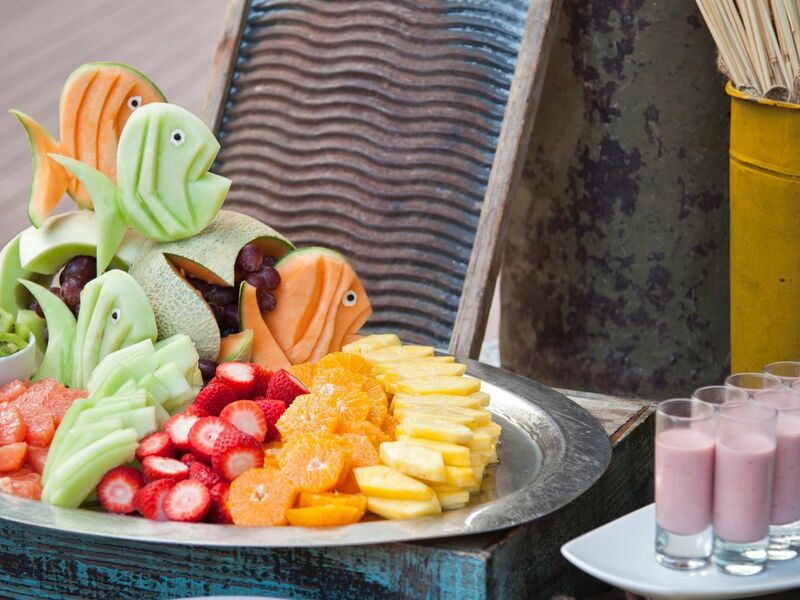 Stop by the clubhouse to dine at Major Neighbors Grill, offering views of our protected natural landscape certified by Audubon International. 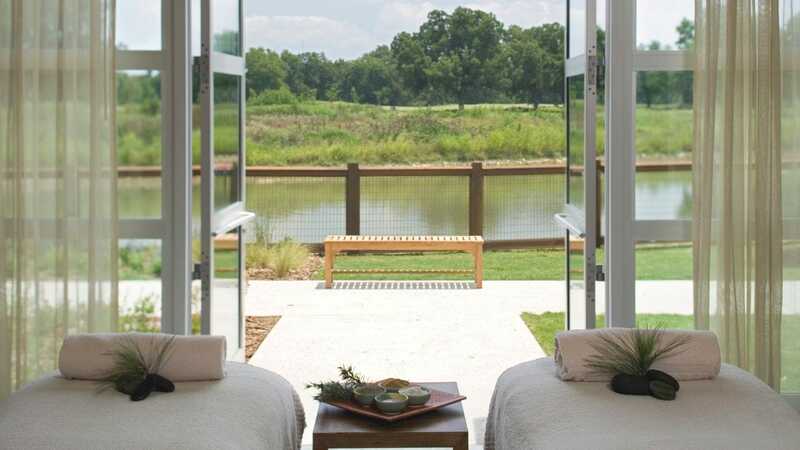 Unwind in one of Spa Django's 18 treatment rooms, with customizable services infused with the elements of music and nature. The facility also boasts men’s and women’s relaxation rooms as well as hot tubs, saunas, steam rooms, and a spa shop. At our 24-hour StayFit™ Gym, use cross-trainers, stationary bicycles, weight machines, dumbbells, and treadmills with built-in LCD TVs. 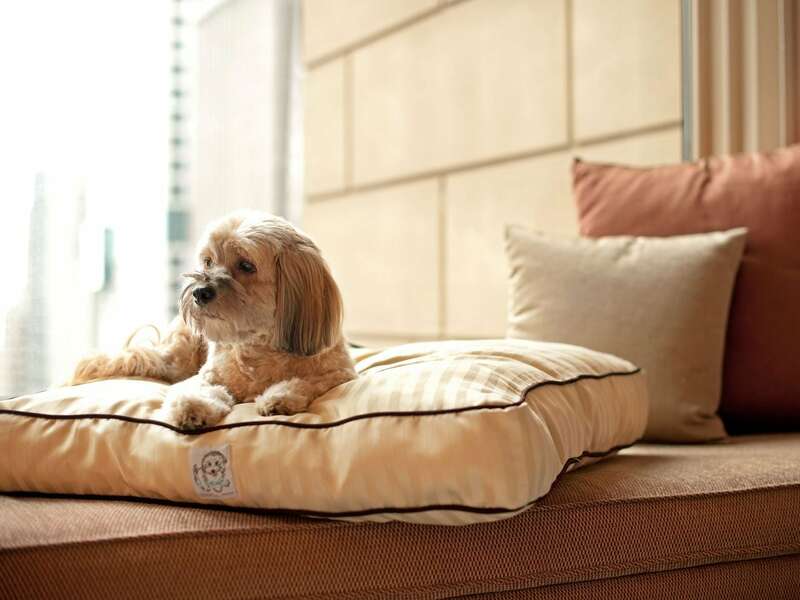 Bring along your canine companions to our resort. 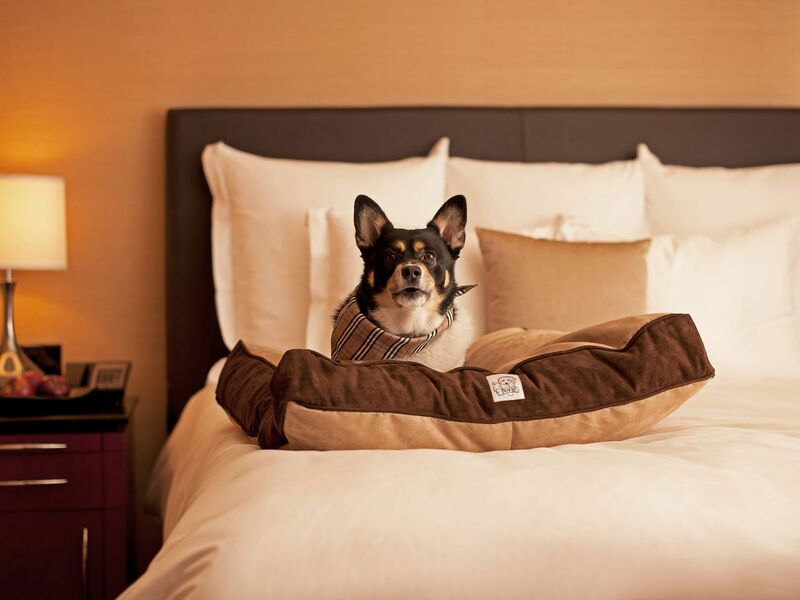 We'll provide your dog with a bowl, bed, and amenity. 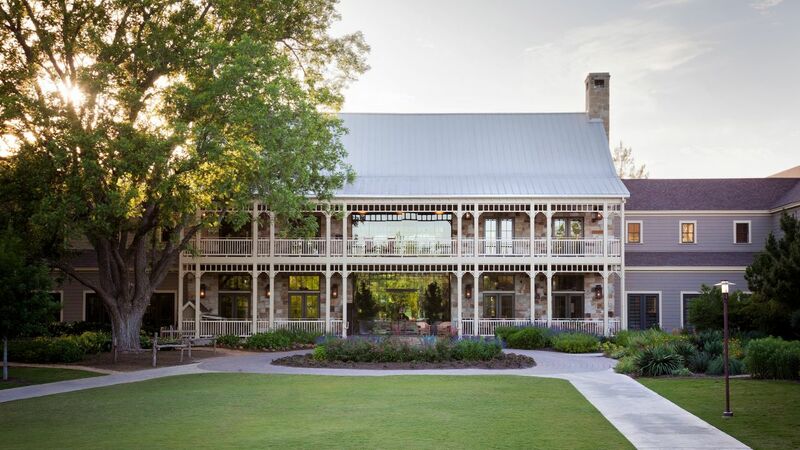 Discover eight dining spaces: a steak house, a barbecue eatery, outposts by the pool and golf course, refined lounges, a casual grill, a quaint café, and an old-fashioned general store. 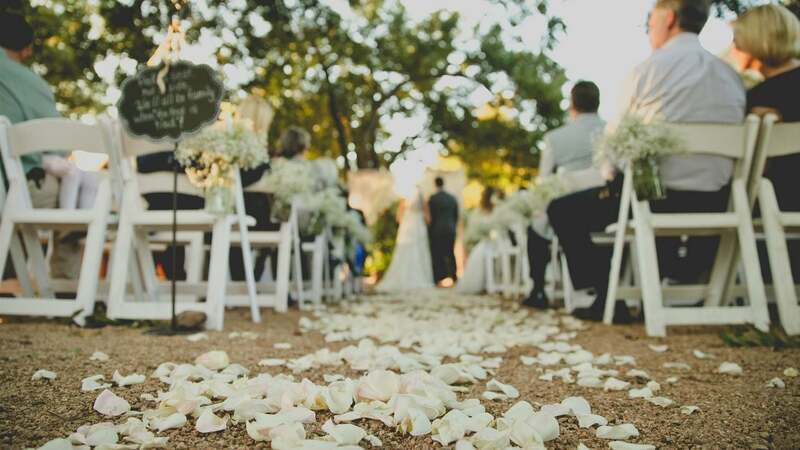 Host your most special day at our resort, with dazzling indoor-outdoor venues, wedding packages with a host of benefits, and a scenic location amid acres and acres of Lost Pines land. 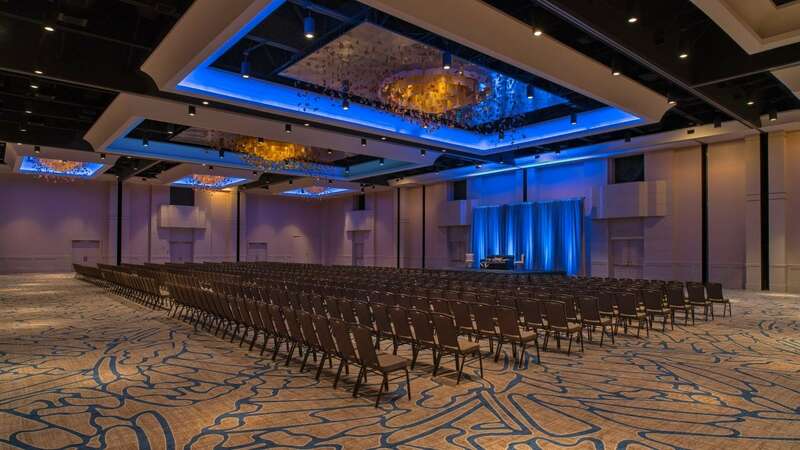 From boardrooms to ballrooms, each of our venues comes with a distinct personality; think a mezzanine balcony, a sun-drenched terrace, and an outdoor space beneath the stars. 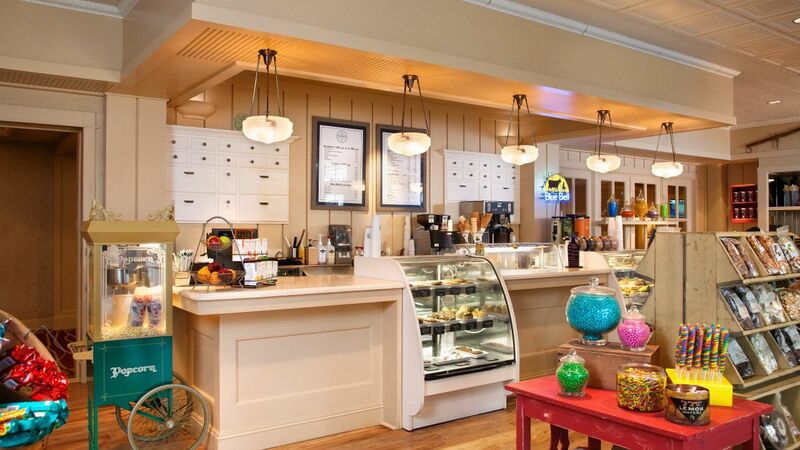 This is a great place to get away and relax or have fun! We spent time hiking the many miles of trails available, played tennis and then wrapped up our fun weekend at the spa. This is also a great place to bring your kids with the beautiful pool, water slide and many more activities for the kids. 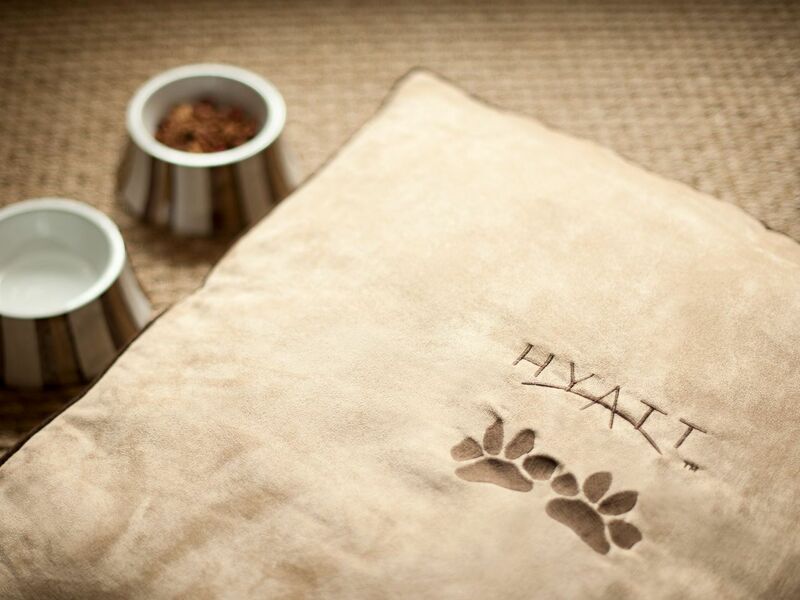 What else is happening at Hyatt Regency Lost Pines Resort and Spa?